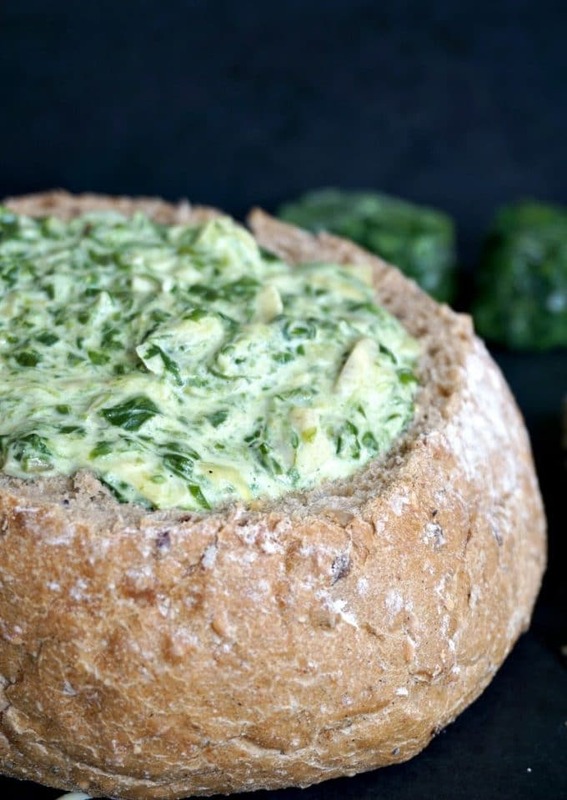 Stove Top Spinach Artichoke Dip, cheesy, hot, served in a bread bowl, ready to be the star of any party.We are not talking about any appetizer here, but about THE appetizer everybody loves. I hear there’s a debate whether this dip should be enjoyed hot or cold. If you ask me, l think it tastes particularly nice hot, but that doesn’t mean that cold it’s not yummy. Although, what are the chances for this spinach and artichoke dip to get cold? It surely gets demolished fairly quickly soon after it has been cooked. What is the secret to a good spinach and artichoke dip? THE CREAM CHEESE, without a shadow of a doubt. Do go for the full-fat one, forget about the no fat nonsense. 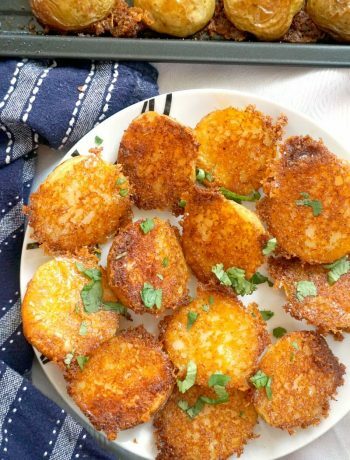 The texture will be a lot creamier and the taste a lot better. If you are after a good food, then spare no good ingredient, and you’ll get the very best dip. I know some people don’t really fancy spinach, and l see why. 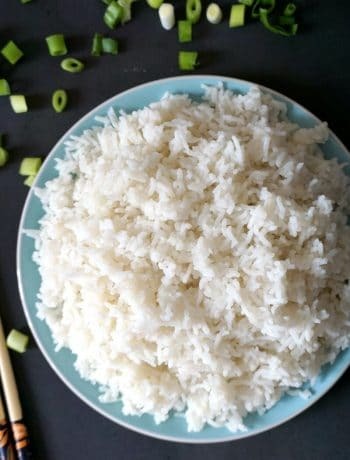 It’s not that appealing if it’s cooked without other ingredients that can enhance its flavour. I think garlic and cheese are the perfect combination in any spinach dip. 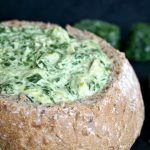 Can the dip be prepared with fresh spinach? 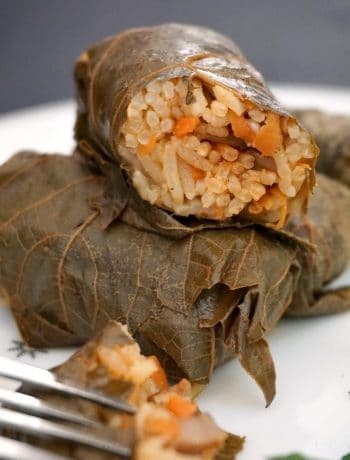 I have not tried the fresh spinach with this recipe, only the frozen one. It’s a lot more convenient l guess. At least for me. I actually prefer buying frozen vegetables, l find that it’s the best way to reduce food waste. If, like me, you get carried away when you go shopping, and buy more than you should, or simply don’t use them up, the frozen vegetables can be cooked whenever needed. No pressure to use them before they turn rather sad looking. But, by no means, it can definitely be made with fresh spinach too. Just be prepared to use a lot of fresh spinach. Once it whilts, you are left with such a small amount of cooked spinach, so perhaps go for the largest fresh spinach bag you can get. Or a few smaller ones. How do you make stove top spinach artichoke dip? Note! Make sure you squeeze the excess water from the spinach and artichoke. This can be done in a colander or a clean kitchen towel. This reduces the cooking time considerably, so the dip should be ready in well under 15 minutes from start to finish. For more spinach goodness, how about my Spinach-Stuffed Mushrooms? 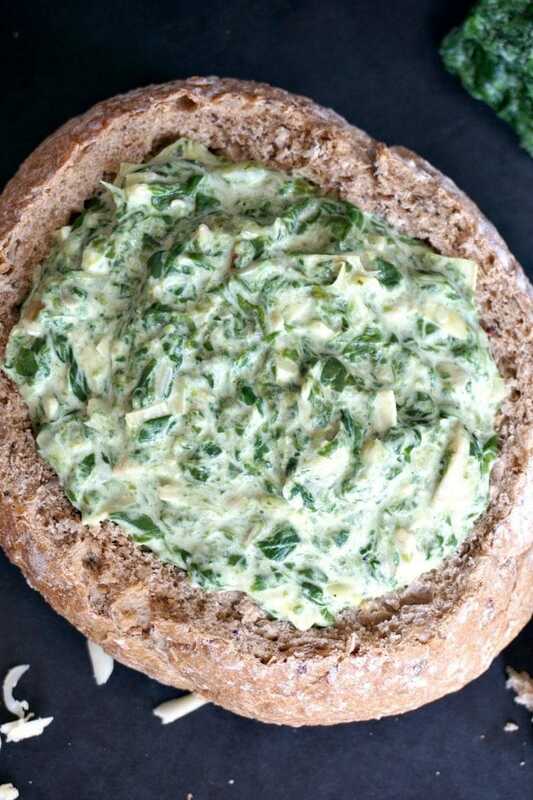 If you’ve tried my STOVE TOP SPINACH ARTICHOKE DIP or any other recipe on the blog then don’t forget to rate the recipe and let me know how you got on in the comments below, I love hearing from you! You can also FOLLOW ME on FACEBOOK, and PINTEREST to see more delicious food and what I’m getting up to. 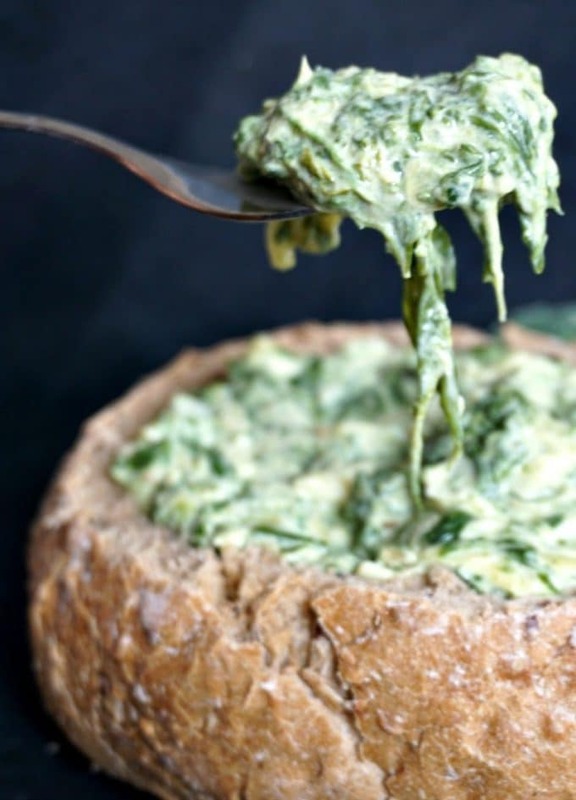 Stove Top Spinach Artichoke Dip, a 15-minute recipe that is so flavourful, cheesy, and absolutely delicious to feed a crowd. Chop the artichoke hearts and squeeze out any excess liquid. Place the spinach into a colander, and squeeze as much liquid as possible. Heat up the olive oil in a large pan, add the onion and fry gently for about 5 minutes until transluscent. Add the garlic, and fry for a further 30 seconds. In go the spinach and artichoke hearts, then mix well and stir for about one minute. Add the cream cheese and mix until fully incorporated, followed by the cheddar cheese, milk and black pepper. Stir gently for about 5 minutes until it bubbles. Serve in a bread bowl, either hot or cold.